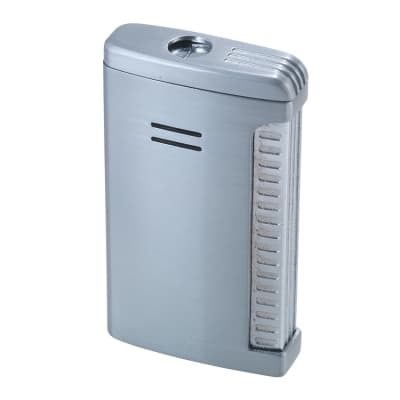 Cigar Savor has a full line of cigar accessories for your smoking enjoyment. 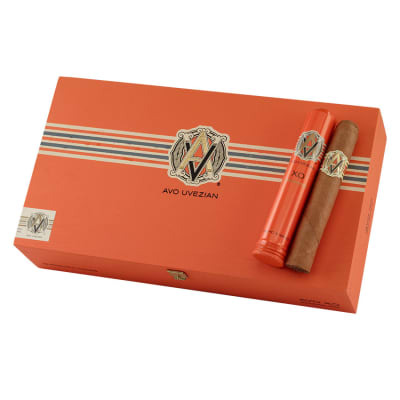 Their most popular cigar accessory is the Cigar Savor Tube, which lets you keep your unfinished cigar fresh. 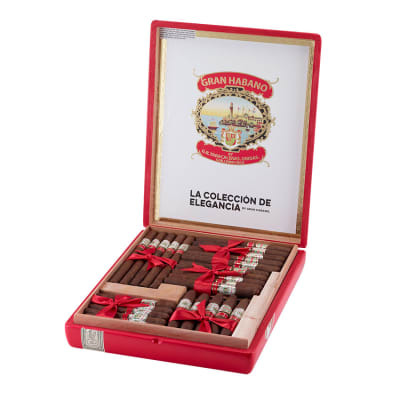 They also make a variety of other cigar accessories including cigar cases, cigar cutters, cigar humidor accessories and many other fine products to help you get more enjoyment from your cigars. 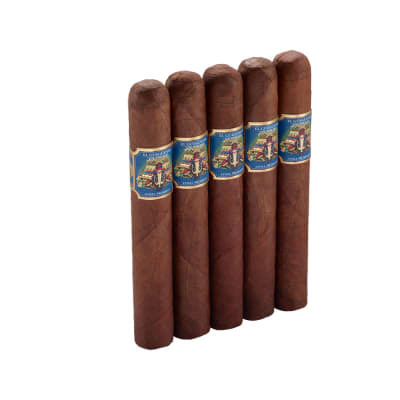 Cigar Savor accessories can be found all over the site at our always low, discount prices!